When I began my career in event planning, the idea of managing budgets seemed a little overwhelming. It was never covered in any of the event management classes I took and, despite being a vital aspect of every event, it seems to be a bit of an industry secret. So, this week let’s talk about some of the nuances of building an event budget. It’s time to share what no one else seems to talk about! Generally, event budgets tend to be fairly fluid. When building a proposal we’re working with big picture ideas that often evolve as we progress. Not everything we pitch will come to fruition and inevitably new ideas are always introduced along the way. Although this gets significantly easier with experience, even the most seasoned event management companies work on events that have elements they haven’t encountered before. Whether it’s a new venue, caterer, talent etc., you really need to know what to expect from hidden costs to minimum spends and gratuities. Every venue is different and asking the right questions is imperative. I love the simplicity of a call but I suggest also getting a follow up email than can be referenced should there be any discrepancies or confusion. Keeping detailed notes will also prove to be incredibly helpful when working on future projects. I cannot stress this enough. When planning budgets for clients ALWAYS build in a buffer. Every event professional can attest that this is a business built on change and you’re far better off being prepared with extra funds tucked away rather than having to present an overrun to a client, regardless of the reasoning. It’s always best to err on the side of caution and include a contingency line item into your budget to ensure you’re prepared for any unexpected expenses. When working with certain line items there are often grey area’s that can only be estimated until you receive the final bill. The beverage line item, for example, will certainly be one of them. Open bars are always appreciated by your guests but are very difficult to estimate. Even with drink tickets, you will have some drinks that cost more than others or extra tickets that somehow make it into circulation. Always include a note letting your client know that this is a variable amount and will be determined on final consumption. In reality, there are always unknowns that even the most seasoned event professional can’t predict. 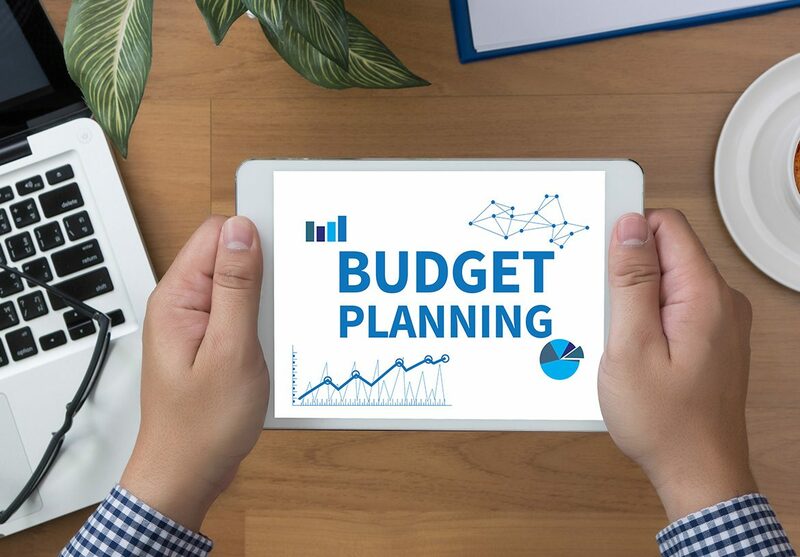 If you find your budget starting to run over or your client asks for something that wasn’t in the original scope, be prepared to communicate the changes clearly and always have the increase approved in writing. It’s understandable that flexibility is sometimes required but no one – especially clients – appreciates surprises when it comes to the bottom line. I get asked repeatedly if a client can even afford to host a particular event and, truthfully, the quickest way to determine if the numbers work is to divide the proposed budget by the number of guests. For example, a brand launch for 1,200 people with a budget of $5,000 works out to only $4.16 per person. A birthday dinner for 50 people with a budget of $2,500 allows for $50.00 per person. If you consider the cost of an average meal and drinks alone, these budgets are already unrealistic in most scenarios. Your ability to explain this type of budget estimation early on in the process can really go a long way in saving both you, and your client a lot grief in the long run. Wondering if an event planner is a good fit for your next event? Email info@jenniferjamesevents.com. We’re always happy to help!